After-hours Dental Extractions in Calgary ••• Get help now! 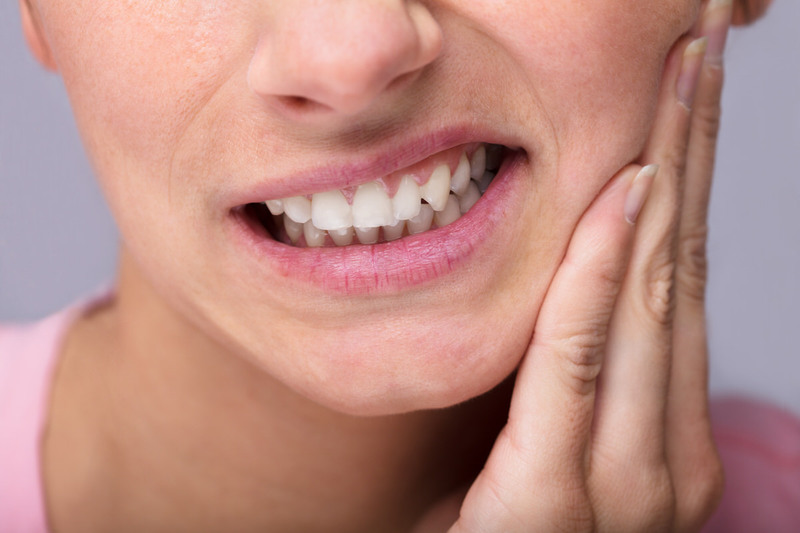 Worried that you may need a tooth extracted? Not concerned about your wisdom teeth? This means they’ve not fully emerged above your gums. This can cause problems by making the area tricky to clean. Food and plaque are left to build up which can lead to infection. This means the teeth have no space to grow into so they can cause overcrowding by pushing against your other teeth. Again, this makes the teeth difficult to clean which can breed decay or infection. The tooth is gradually loosened from the jaw bone by a gentle rocking motion before being removed. Our team will inform you of what to do after your extraction, and ensure you feel comfortable with your next steps. Do not plan any exercise or strenuous activity. Bear in mind this is only a rough idea of what you can expect at our clinic. Every situation is different, so we tailor treatment and advice to your case. You may have some bleeding for a few hours. We’ll give you some gauze pads that you can bite on to control the bleeding. Bear in mind that the blood mixed with your saliva makes it appear that you’re bleeding more than you are. Take the full course of any prescription antibiotics to treat the infection (if applicable). You may be advised to stick to soft foods for a few days. You should avoid brushing around the wound for the first 24 hours. After this, you can start gently brushing the teeth next to the extraction area. Mouthwash should be avoided, as it can irritate your healing gums. Depending on the complexity of the extraction, you should be able to get back to normal activities the next day.